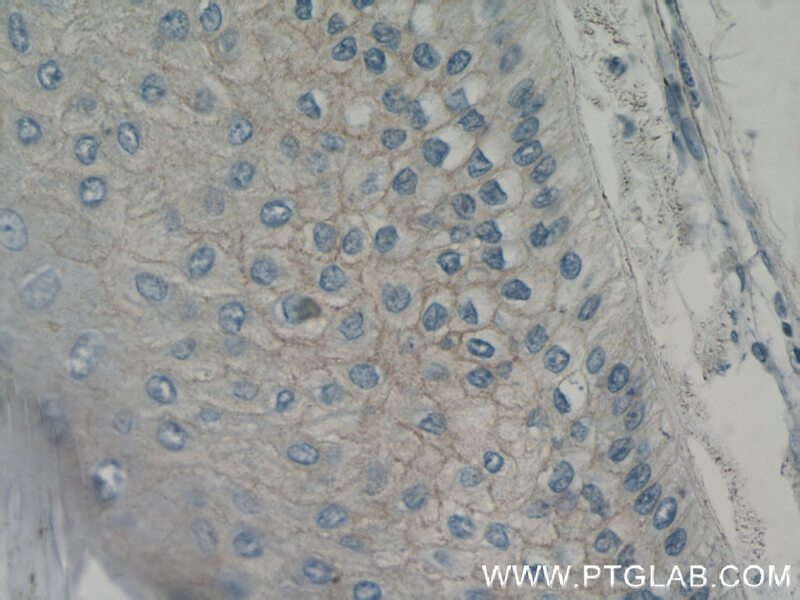 IP Result of anti-IL1 beta (IP:60136-1-Ig, 5ug; Detection:60136-1-Ig 1:600) with RAW 264.7 cells lysate 4000ug. Interleukin-1, produced mainly by blood monocytes, mediates the panoply of host reactions collectively known as acute phase response. It is identical to endogenous pyrogen. The multiple biologic activities that define IL1 are properties of a 15 to 18 kDa protein that is derived from a 30- to 35-kD precursor. Interleukin 1β (IL-1B) is a member of the interleukin 1 cytokine family. 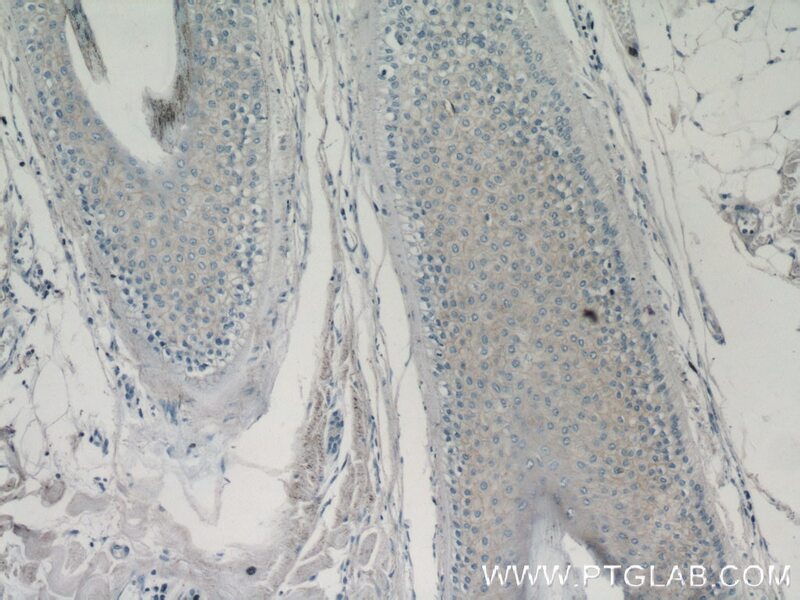 It is a pro-inflammatory cytokine against infection, playing an important role in the pathogenesis of cancers. It signals through various adaptor proteins and kinases that lead to activation of numerous downstream targets. 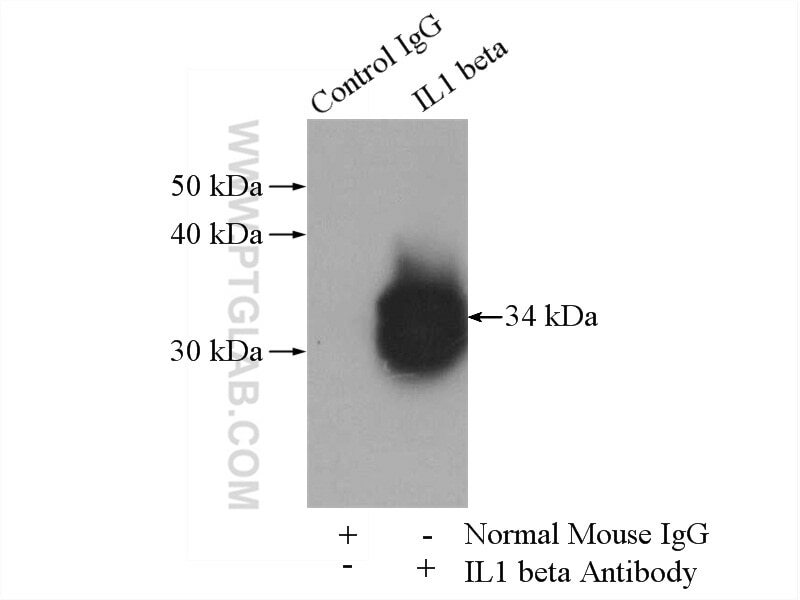 The expression level of IL-1B is very low. Anti-inflammatory effects of triptolide improve left ventricular function in a rat model of diabetic cardiomyopathy. Protection of ischemic post conditioning against transient focal ischemia-induced brain damage is associated with inhibition of neuroinflammation via modulation of TLR2 and TLR4 pathways. RNA viruses promote activation of the NLRP3 inflammasome through a RIP1-RIP3-DRP1 signaling pathway. The effect of maternal obesity on the expression and functionality of placental P-glycoprotein: Implications in the individualized transplacental digoxin treatment for fetal heart failure. Loss of AIM2 expression promotes hepatocarcinoma progression through activation of mTOR-S6K1 pathway. CLICs-dependent chloride efflux is an essential and proximal upstream event for NLRP3 inflammasome activation.